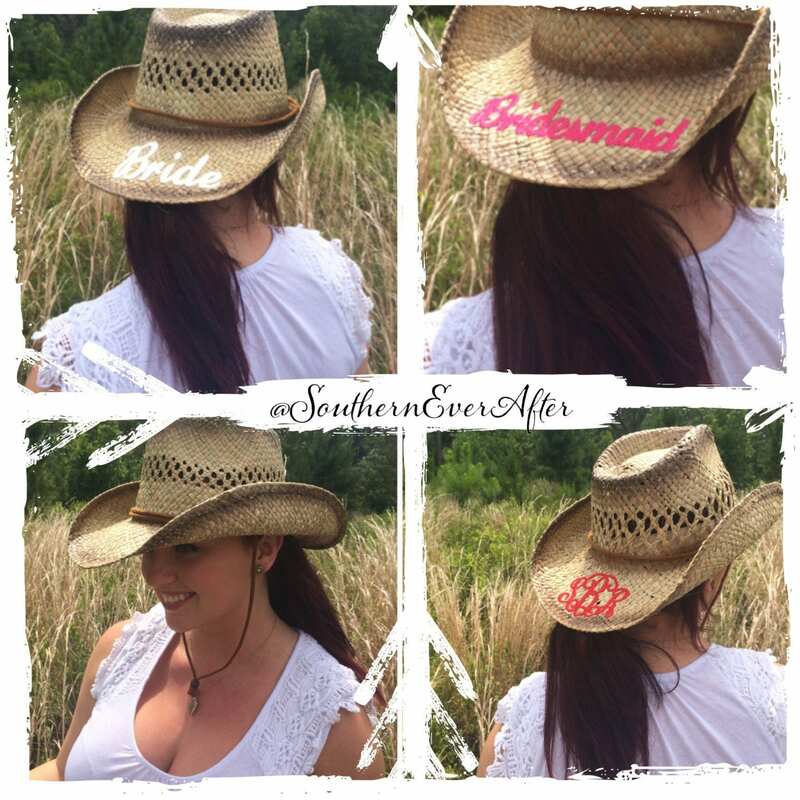 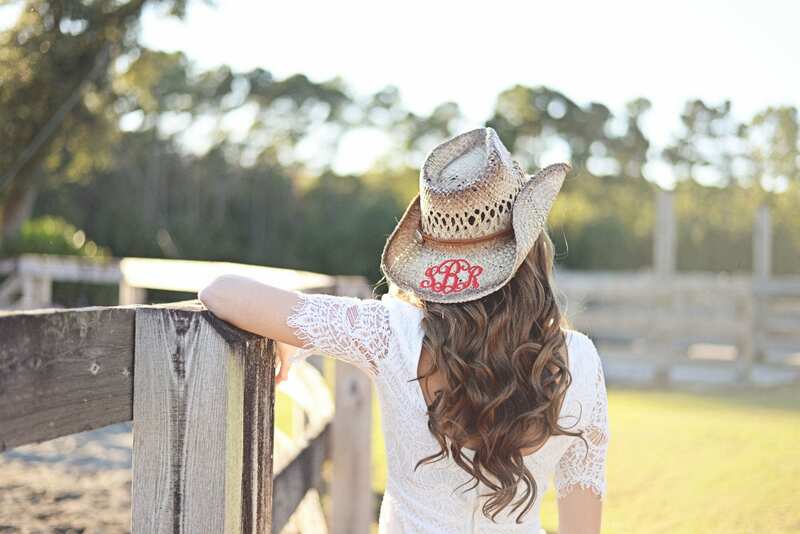 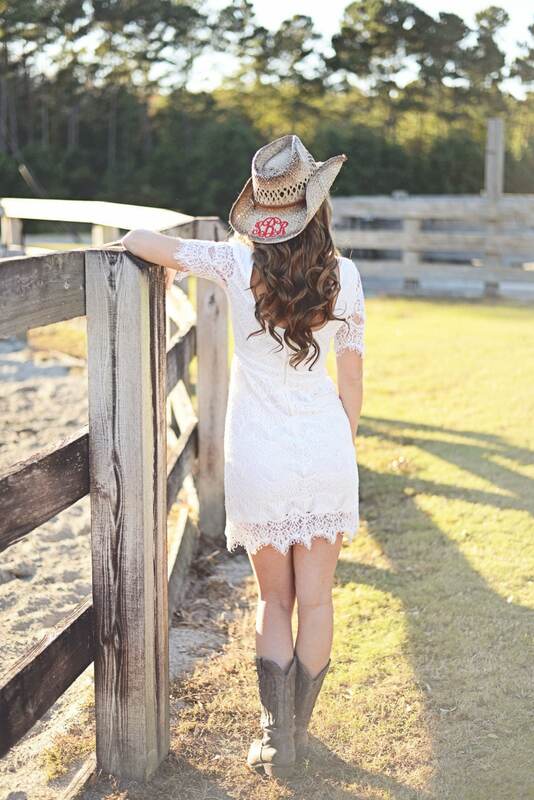 This listing is for ONE Monogrammed Cowgirl hat. 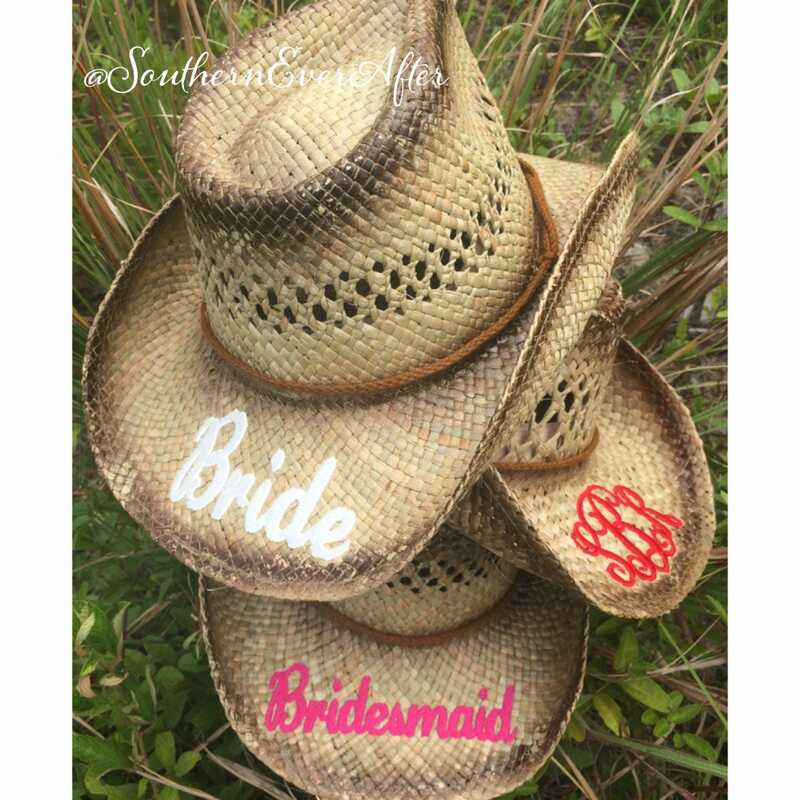 If you would like a custom monogram please include it in the NOTE TO SELLER SECTION at checkout. 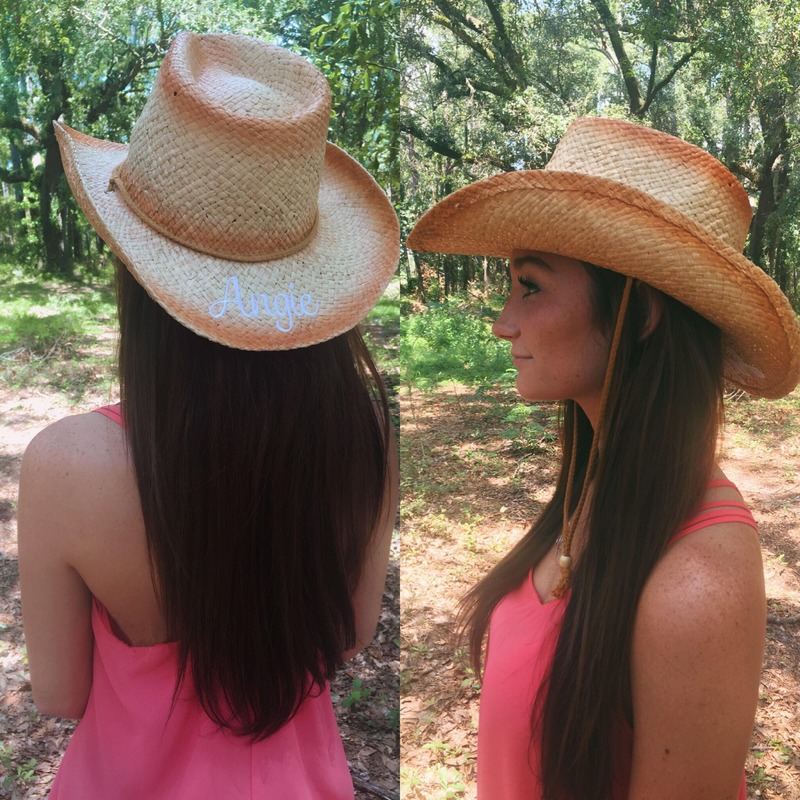 *Please note that the hat we currently have in stock is a lighter caramel brown around the brim and top shown in the last photo.